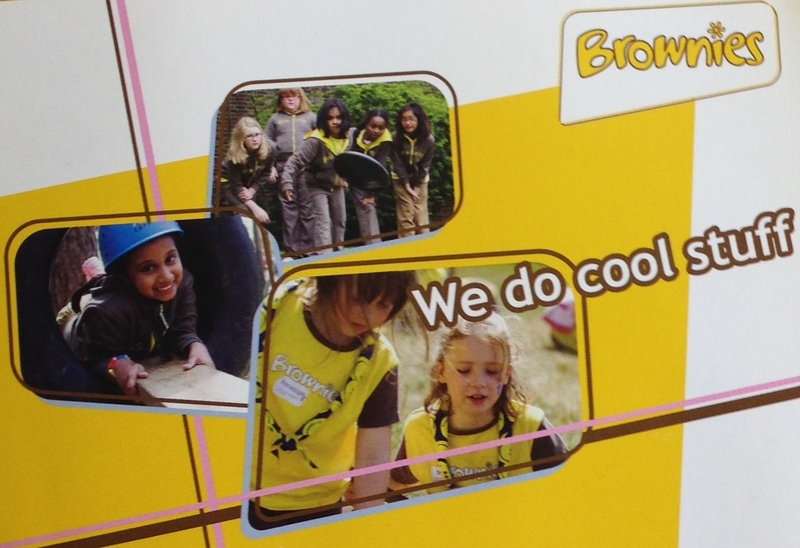 The 1st Wealdstone Brownie pack meets weekly during term-time in Holy Trinity Church Hall. There is a varied programme, often planned with the Brownies themselves to ensure they have activities they have chosen and will enjoy. We often work for badges as a pack, for example Artist badge, Culture badge and Disabilities Awareness badge, and invite people in to give information and to test the girls before awarding their badges. We also play lots of games, ones the Brownies request as well as new ones. Each year there is the opportunity for the girls to go away on Brownie holiday, where we do activities related to a theme (usually chosen by the Brownies). During the year there are activities outside the meeting place, where we meet up and work and play with other Brownies from the local area. For more information please contact Holy Trinity Parish Office. Or come along to one of our meetings.